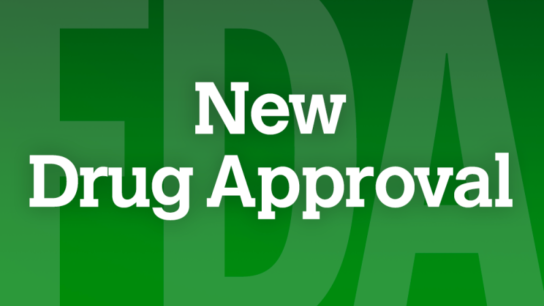 The Food and Drug Administration has approved Gloperba (colchicine; ROMEG Therapeutics) Oral Solution for the prophylaxis of gout flares in adults. Tofacitinib dosed at 10mg twice daily was associated with an increased risk of pulmonary embolism and overall mortality in patients with rheumatoid arthritis. Tanezumab, an investigational subcutaneously-administered, non-opioid treatment, may benefit patients with moderate to severe chronic low back pain. 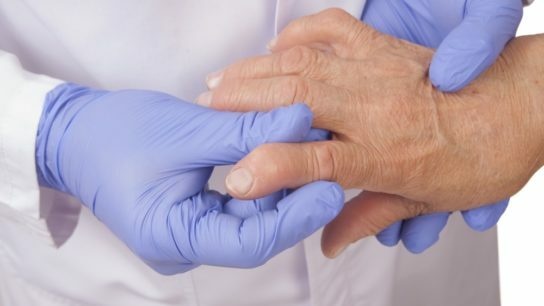 The FDA has accepted for Priority Review the New Drug Application for upadacitinib, an investigational oral JAK1-selective inhibitor, for the treatment of moderate to severe rheumatoid arthritis. Tanezumab is a humanized monoclonal antibody that selectively targets, binds to, and inhibits nerve growth factor (NGF).